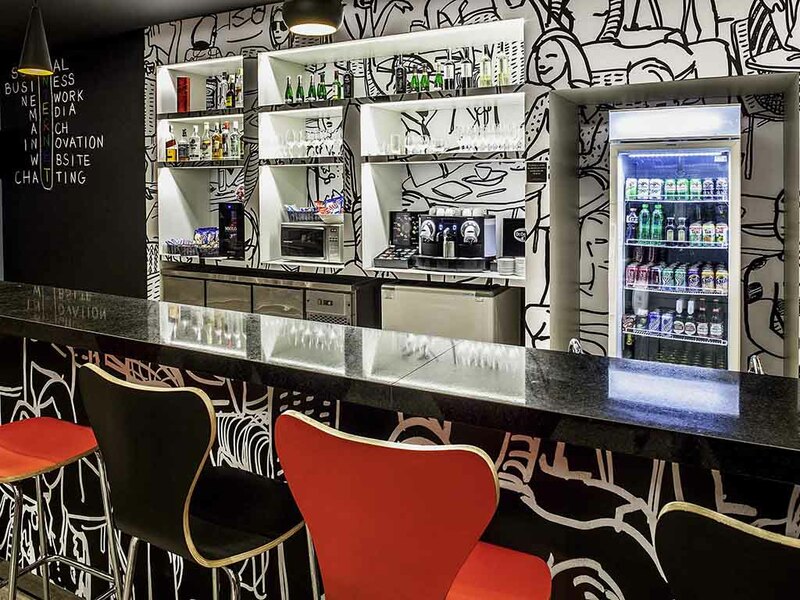 The ibis Juiz de Fora hotel is located on the outskirts of the city, approximately 3.1 miles (5 km) from the local airport and 28 miles (45 km) from Zona da Mata regional airport, with regular flights to the city. The hotel features 144 air-conditioned ap artments with minibar, free WIFI and free parking. Restaurant open for breakfast, lunch and dinner and bar open 24 hours. The ibis Juiz de Fora is a strictly non-smoking hotel.